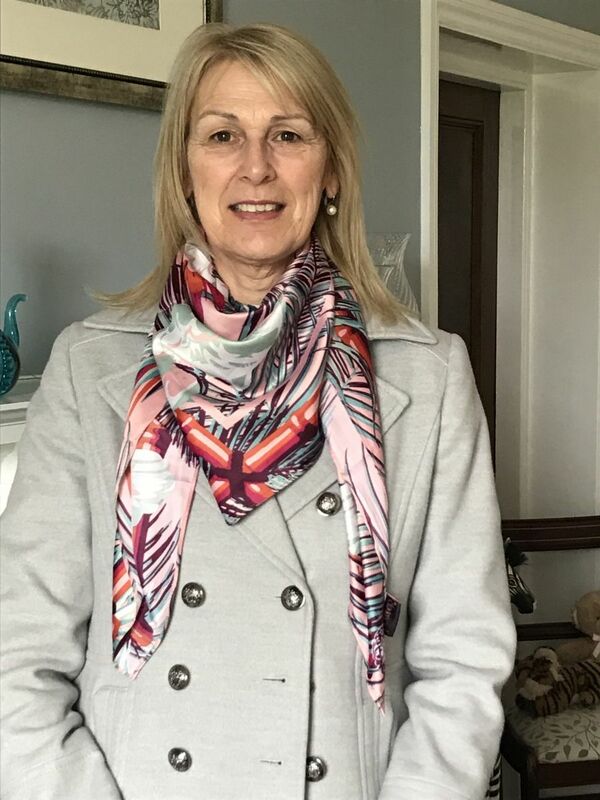 We don't blame Debra Caharty for loving our Cockatoo Satin Square, it's the perfect accessory for adding a pop of colour to any look! Which Satin Square from Spring/Summer 2019 is your favourite? 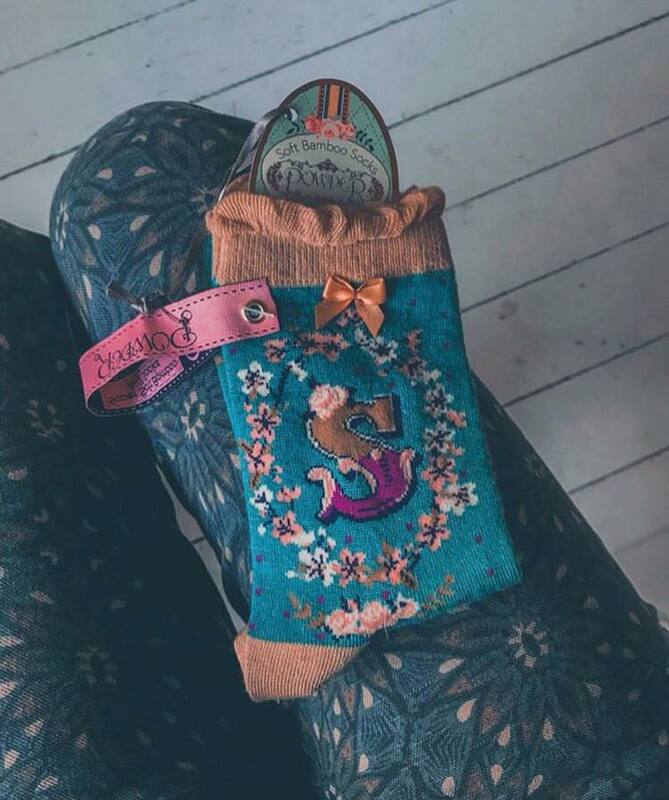 Always a classic choice, our A-Z Socks make the perfect unique and personalised gift! Thank you to Sheona for tagging us in this from Instagram! 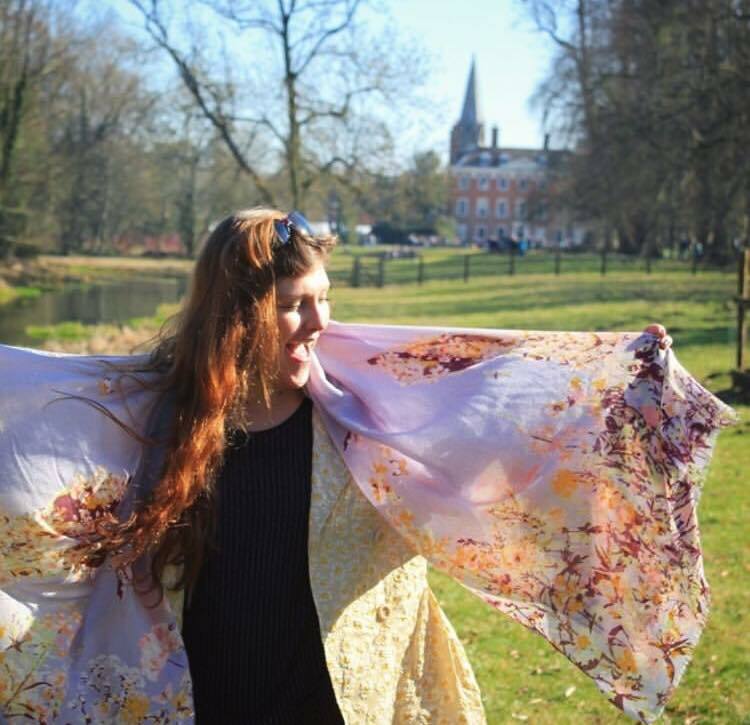 Someone is getting carried away with the wind and our Spring Hare Printed Scarf! We love all the detail of the hare, made up from forest foliage! Let's hope it doesn't blow away Lucy from hercountrytravels away! 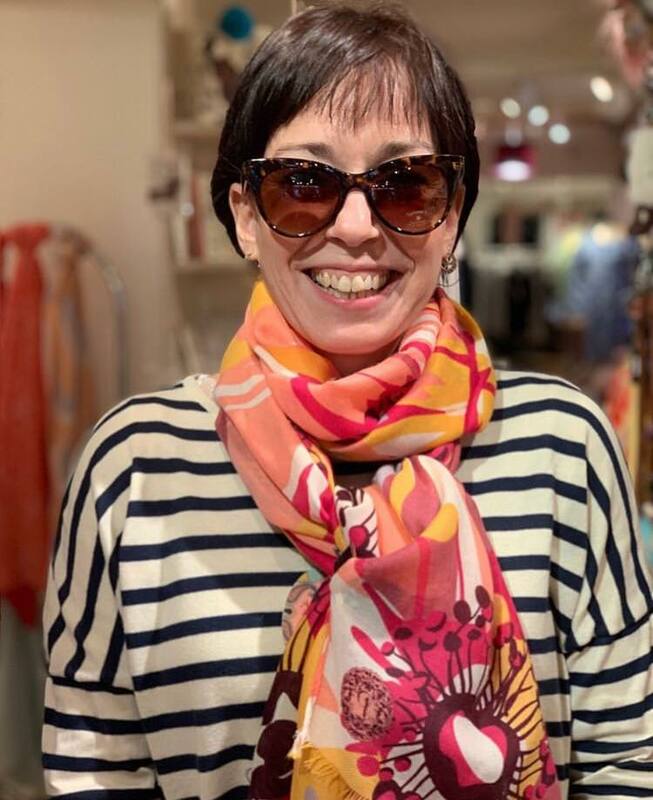 Looking ready for summer sunshine in our Pamela Sunglasses as well as our Poppy Printed Scarf, Rachel is well and truly kitted out! 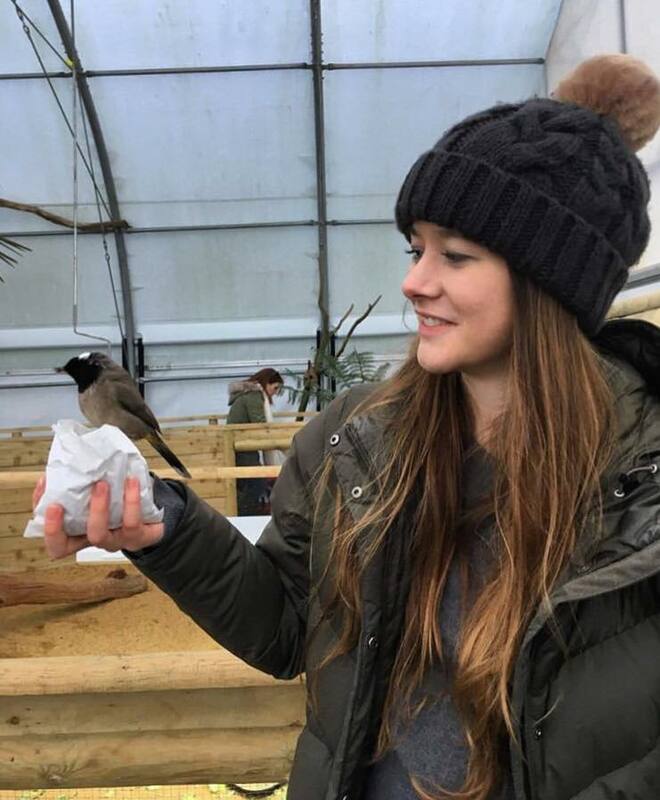 It's been a while since we've had to pop on our Charlotte Hat, however, we couldn't not post this one Emelia living her best life as a bird eats seeds from her hand! 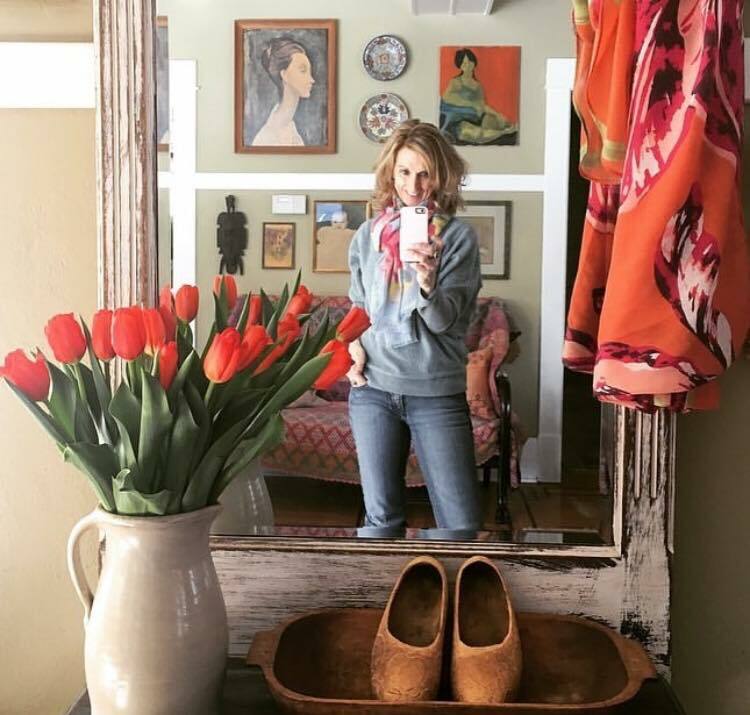 We love the fact that Junk-n-Jewels posted this image of her stunning bright orange tulips next to our burnt orange Tulip Printed Scarf! Was she inspired by the blog post by Melanie Rae? We hope so! A very Powder-styled lady indeed! 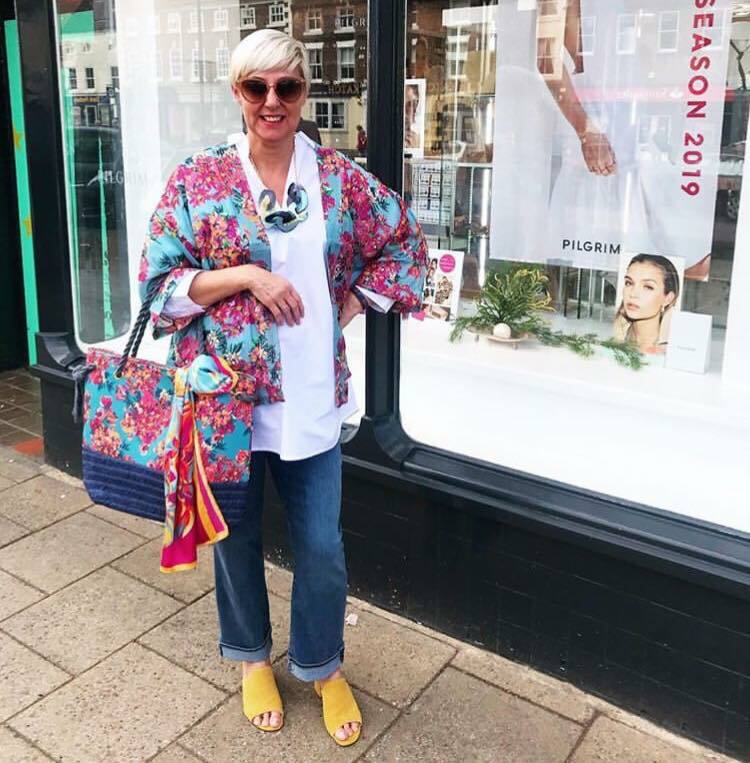 We love how much Sharon loves our Summer Floral Print - styling both our Summer Floral Bag as well as our Summer Floral Jacket! She's paired the two with our Monkey Satin Square as well as our Khloe Sunglasses! Fabulous! A huge congratulations to Rebecca for winning our March #photocompetition and a £100 Powder Voucher to use online! 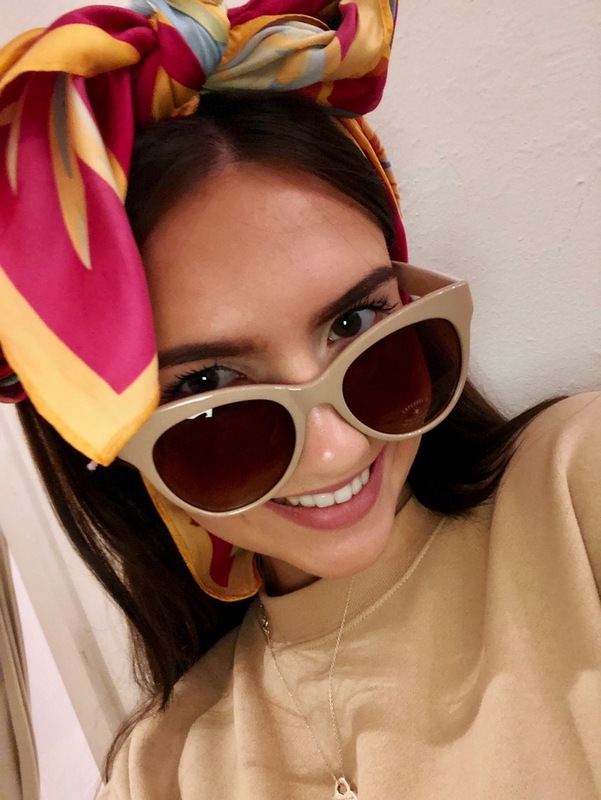 We love how she has styled our Pamela Sunglasses with our Monkey Satin Square as a head scarf - very creative! Let's hope that there is many more sunny days to celebrate with! We wonder what else she will choose from our Spring/Summer 2019 Collection! Don't forget to enter our April Photo Competition for the chance to win a £100 #powderuk voucher! Click here for more details on how to win!